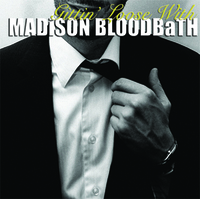 The debut full length release from Madison Bloodbath. 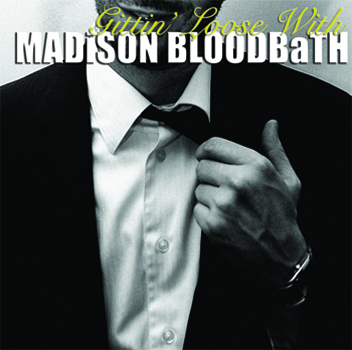 This is the first full length for the band, but they have releases under their belt including a split seven inch with Dan Padilla and a self produced demo CDR. This 11 song recording shows the band turning a promising and refreshing malty start into a whole keg full of awesome.